The director of Arizona’s telescope time at Magellan has just issued a call for proposals for MagAO for 2013A. This is for shared-risk observing during our second commissioning run, during early April of next year. These observations will demonstrate our new AO system and science cameras in the best way possible — with science! Eligible astronomers are at public universities in Arizona (those sharing Magellan telescope time with us). This is an exciting opportunity to get involved in the first high-order AO system having broad O/IR spectral coverage! Please see our webpage with information for observers for help in planning your telescope proposals. 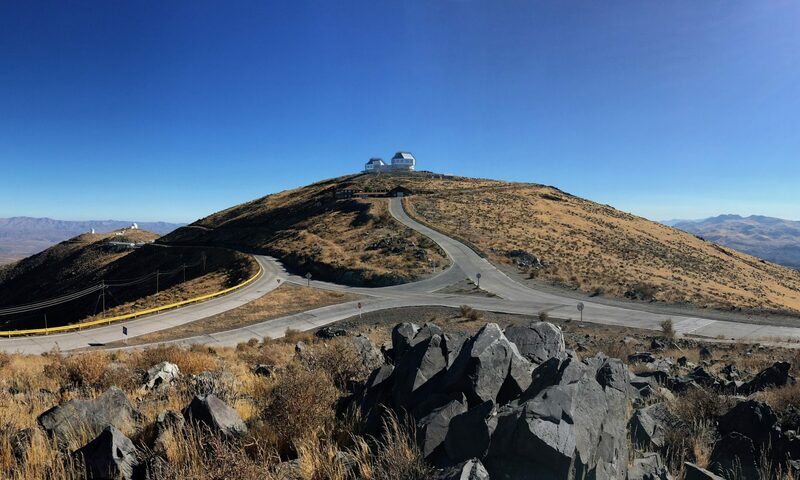 The optical wavelengths will be available for observation with VisAO and the near-infrared with Clio2. Note that we (the commissioning team) will execute, in a “mini-queue”, the top TAC ranked MagAO proposals (for Clio2 or VisAO or both) in a shared-risk manner. The proposal PI would participate with the team, and could optionally join us in person, but attendance at Magellan would not be required. All proposals for this special call need to be signed off on by the MagAO PI (Laird Close, lclose at as.arizona.edu, 520 626 5992) before TAC submission. The MagAO commissioning team would receive proper credit (co-authorship) for our efforts in accomplishing any of the proposed science programs. While the NAS was mounted on the telescope we took a quick set of readnoise measurements with the CCD39. Here are the results. The only major caveat is that the telescope was not tracking, so we didn’t test whether the drives have any impact. Otherwise, this is the most realistic set of RON measurements we have taken to date. We are very happy with the results, especially the 156kHz 3.8 electrons. This number essentially sets the limit to how faint our guide star can be, so keeping it low is important. Note: these are determined using the actual gains from Scimeasure, rather than assuming 0.5. This can cause as much as an 8% difference.